Spawned from the mind of J. R. R. Tolkien are dozens of unique and intriguing characters, and you get to meet many of them in his incredible novel, The Hobbit. 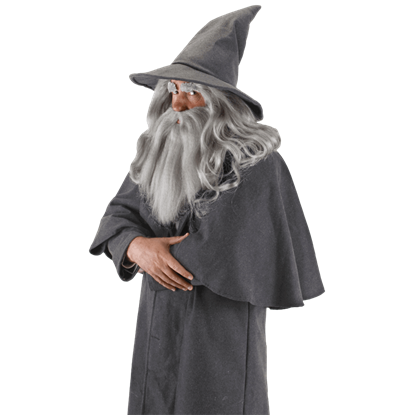 We expand that notion here, making it easy to transform yourself into one of those well-known and well-loved characters with any one of The Hobbit Costumes that we offer here! 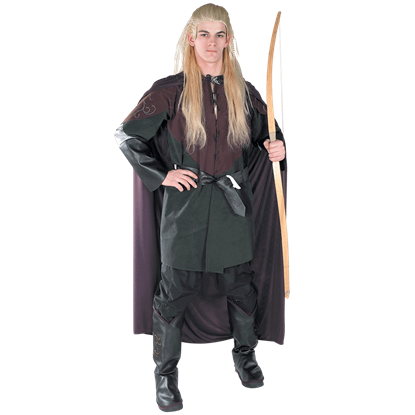 Here, you will find a huge selection of costumes that enable you to assume the look of your favorite character, ranging from many of The Hobbits noteworthy characters, and even reaching beyond, to some of the later characters who show up in The Hobbits epic trilogy sequel, The Lord of the Rings. The costumes here are perfect for transforming you into your favorite dwarf or hobbit, allowing you to become Bilbo Baggins as he travels to pilfer gold and jewels from Smaug. 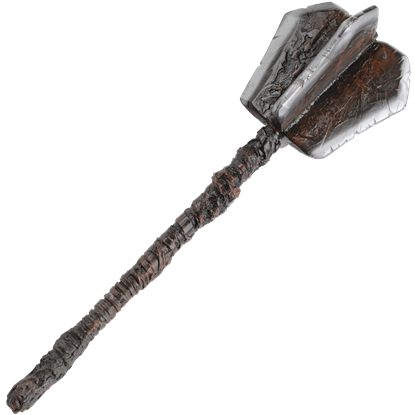 Or you can become Thorin, Balin, Dwalin, Dori, Gloin, Bofur, and more, if you prefer to let your dwarvish side take over! 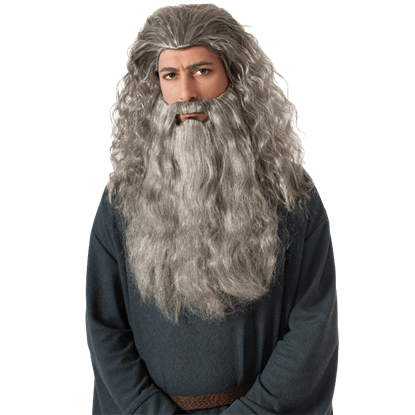 You can even become Gandalf himself, one of the most famous and powerful wizards from the lands of Middle-earth! And of course, we also offer a number of costume accessories as well that are perfect for adding those final touches to any of The Hobbit based costumes you might assemble! 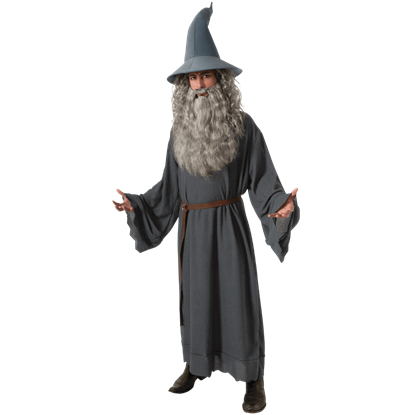 It goes without saying that any of The Hobbit Costumes you find here are great for Halloween, as well as a great choice for any costumed event you can think to attend! 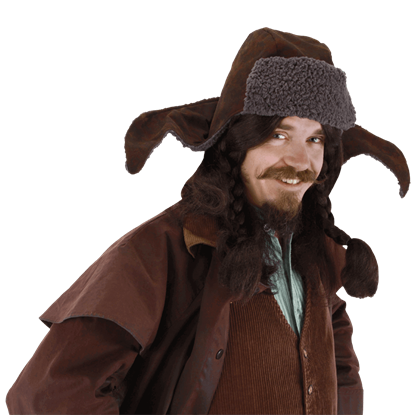 If you are reclaiming Lonely Mountain you will need a hat like the trusty Bofur Hat. Join your party and prepare for the battle of your life, as you brave the wilds of middle earth to face enemies and unknown obstacles ahead. Our Childs Gandalf Costume includes the hat, the robe and the belt. It is available in childrens sizes. 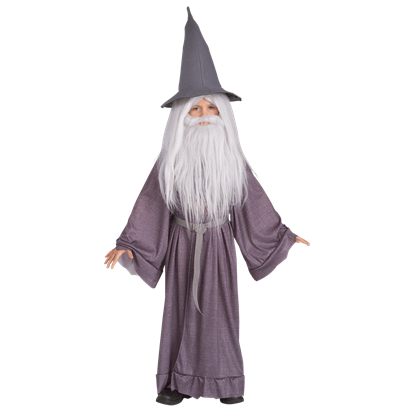 A great accessory to wear alongside this costume is the Childs Gandalf Wig and Beard set, for a complete wizard look. Our costumes are great for costume parties or themed birthday parties, or any occasion that calls for dress up! 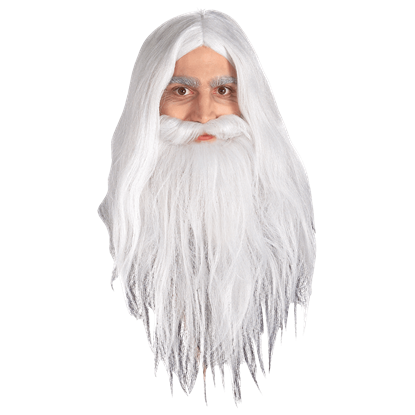 Our Childs Gandalf Costume Wig and Beard set is the perfect addition the their Gandalf or Wizard costume. 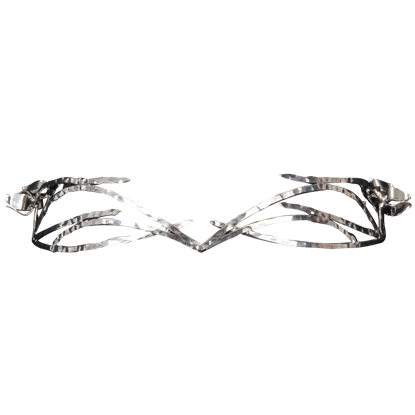 Step into character and confidently walk Middle Earth with the stunning Galadriel Crown. This crown represents the grace and power of Lady Galadriel and now you can evoke those themes at your next costume themed event. As you travel the country side of Middle Earth make sure you do not forget your Gandalf Hat, to protect your beard and pipe. This Gandalf inspired hat is a detailed replica of the hat used in the Lord of the Rings and The Hobbit films. I am Gandalf, and Gandalf means me! The great wizard of Middle Earth is sometimes cryptic but always arrives to help his friends when they are in need. 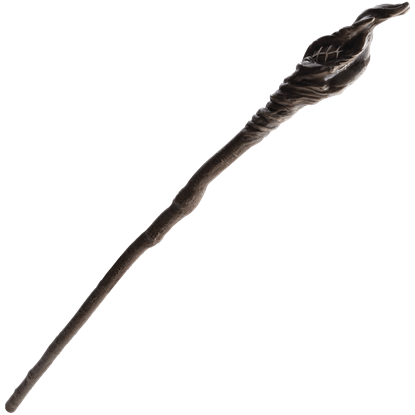 This Gandalf Prop Staff will be a perfect addition to your childs wizard costume. Legolas the elf travels from Mirkwood to join the Fellowship quest to destroy the One Ring. During the quest, Legolas befriends with the dwarf Gimli. 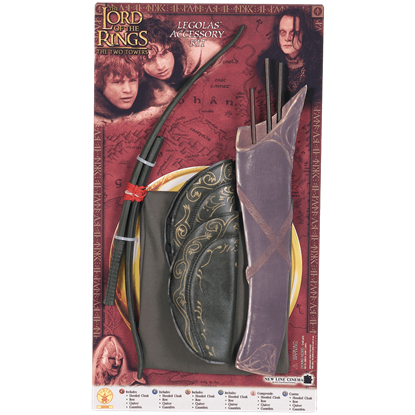 This Kids Legolas Accessory Kit is perfect for Halloween or any costumed event. In many ways, Gandalf was the perfect picture of a wizard, possessing a wizened look, deep robes, and the classic pointed hat. 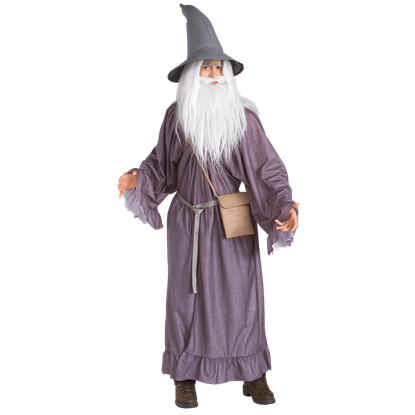 When you wear this LOTR Adult Gandalf Costume, you can possess that very same classic wizardly look too!